FREE GROUND SHIPPING THROUGH THE MONTH OF JULY! Radimo's Radimat Floor Heating Systems provide the perfect solution if you are trying to keep your tile and stone floors nice and warm! They are ideal for bathroom and kitchen remodels. Install them in your sunroom for warmth during those chilly days. Radimat electric radiant floor heating systems are energy efficient, require no maintenance since there are no moving parts, and are easy to install for DIYers & contractors alike. The mats have our 1/8" thin wire attached to a tough fiberglass mesh with a super sticky taped for secure installation. Perfect for regularly shaped rooms, the mats can be cut and turned for easy coverage and allow for you to remove the wire from the mesh when needed. 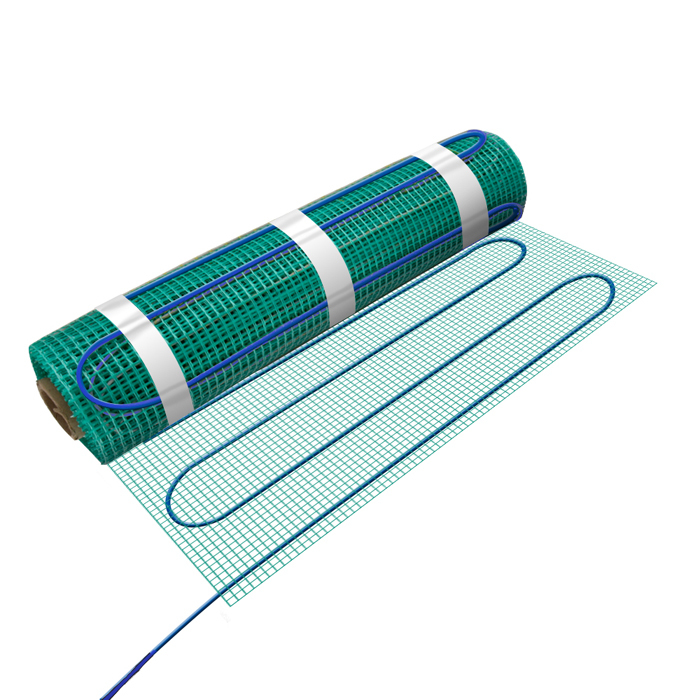 The Radimat floor heating mat is a twin conductor heating cable with a 10ft power lead and is pre-terminated on the other end (no power loop return). LIMITED TIME FREE GROUND SHIPPING! Radimo's Radicable Floor Heating Systems provide the perfect solution if you are trying to keep your tile and stone floors nice and warm! They are ideal for bathroom and kitchen remodels. 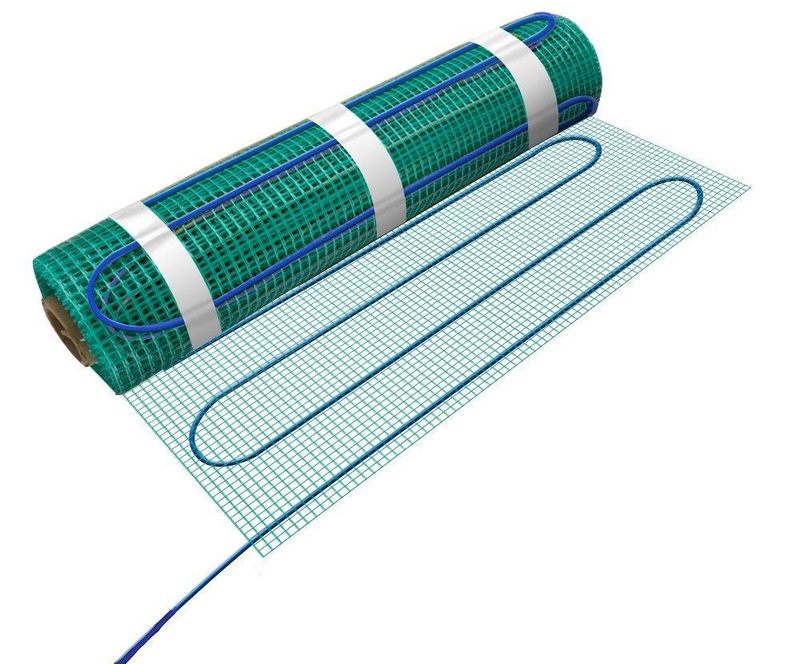 Radicable electric radiant floor heating systems are energy efficient, require no maintenance since there are no moving parts, and are easy to install for DIYers & contractors alike. 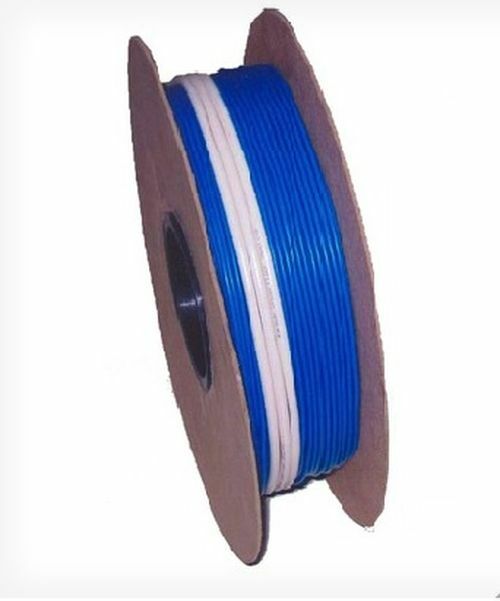 The cables are 1/8" thin and can easily be taped down for secure installation. Perfect for smaller, irregularly shaped rooms, the wires can be laid out for easy coverage based on your design needs. 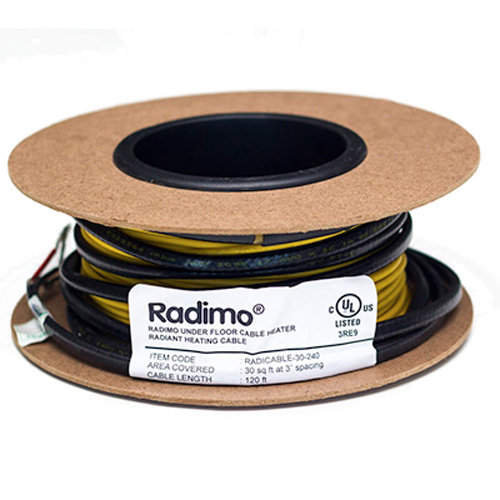 Radimo Radicable is a twin conductor heating cable with a 10ft power lead and is pre-terminated on the other end (no power loop return). WarmlyYours TempZone� Roll Twin 120V 1.5 ' x 15' , 23 sq.ft. WarmlyYours TempZone� Roll Twin 120V 1.5 ' x 15' , 23 sq.ft. Add the affordable luxury of warm floors to bathrooms, kitchens or any room during a remodeling or new construction project. TempZone� consists of a heating cable secured onto a green mesh fabric, the heating cable is distributed in serpentine loops always staying 3" apart to deliver an even heat throughout the flooring area without leaving any cold spots the room. A free custom installation plan is available and illustrates the recommended placement of the system within the room. WarmlyYours TempZone� Roll Twin 120V 1.5 ' x 18' , 27 sq.ft. WarmlyYours TempZone� Roll Twin 120V 1.5 ' x 18' , 27 sq.ft. An exceptional value, created to heat specific smaller areas of a room with a "no-cut" one-piece mat design. This is an ideal application for bathrooms, in front of a vanity or for shower floor heating, converting your bathroom into a spa. WarmlyYours TempZone� Roll Twin 120V 1.5 ' x 21' , 32 sq.ft. WarmlyYours TempZone� Roll Twin 120V 1.5 ' x 21' , 32 sq.ft. WarmlyYours TempZone� Roll Twin 120V 1.5 ' x 12' , 18 sq.ft. WarmlyYours TempZone� Roll Twin 120V 1.5 ' x 12' , 18 sq.ft. WarmlyYours TempZone� Roll Twin 120V 1.5 ' x 27' , 41 sq.ft. WarmlyYours TempZone� Roll Twin 120V 1.5 ' x 27' , 41 sq.ft. WarmlyYours TempZone� Roll Twin 120V 1.5 ' x 24' , 36 sq.ft. WarmlyYours TempZone� Roll Twin 120V 1.5 ' x 24' , 36 sq.ft. WarmlyYours TempZone� Roll Twin 120V 1.5 ' x 33' , 49.5 sq.ft. WarmlyYours TempZone� Roll Twin 120V 1.5 ' x 33' , 49.5 sq.ft. WarmlyYours TempZone� Roll Twin 120V 1.5 ' x 6' , 9 sq.ft. WarmlyYours TempZone� Roll Twin 120V 1.5 ' x 6' , 9 sq.ft. 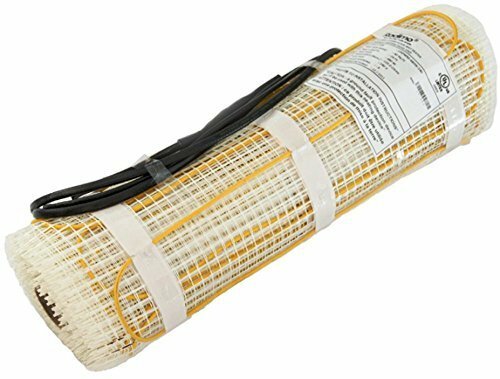 WarmlyYours TempZone� Roll Twin 120V 1.5 ' x 9' , 13.5 sq.ft. WarmlyYours TempZone� Roll Twin 120V 1.5 ' x 9' , 13.5 sq.ft. Electric Underfloor Heating Systems for carpet, laminate, and floating floors are ideal for adding warmth and comfort to your soft carpet or nice laminate and floating floors. 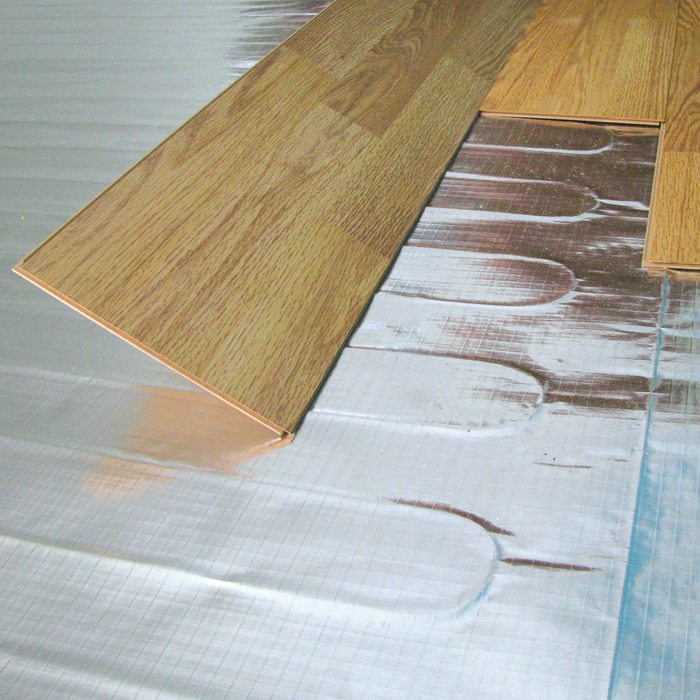 Make any room in your home more comfortable by installing radiant underfloor heating. Flex Rolls are ideal for larger rooms that require wall-to-wall coverage. Because the rolls are flexible, they can be turned and cut at 90� and 180�, which means there won't be any uncovered spots of floor in the room. WarmlyYours TempZone� Roll Twin 240V 3' x 70' , 210 sq.ft. WarmlyYours TempZone� Roll Twin 240V 3' x 70' , 210 sq.ft. WarmlyYours Environ Mat 240V 6 ' x 10' , 60 sq.ft. WarmlyYours Environ Mat 240V 6 ' x 10' , 60 sq.ft. Easy Mats are more ideal for providing "blanket-like" warmth from under your floors-when you only want a specific area of a room's floor to be heated, these are perfect. 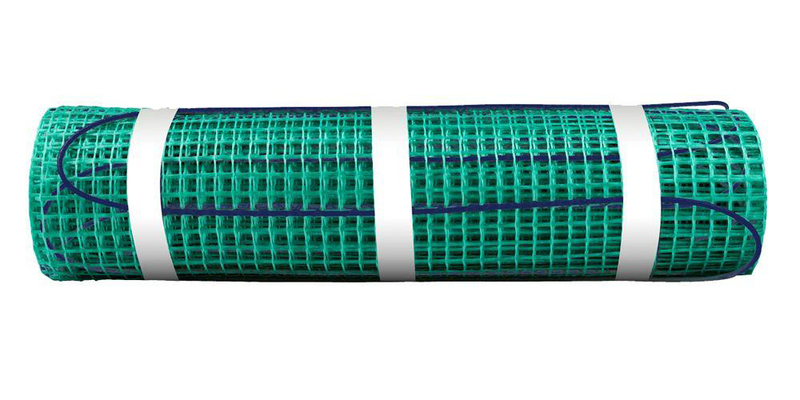 Available in a variety of sizes, no cutting is required, making these mats very easy to install. You'll be enjoying your heated floor in practically no time. Perfect for larger rooms and open layout floor plans, the WarmlyYours 240V 1.5 feet X 90.0 feet Environ� Flex Rolls may be cut and turned at 90� or 180� to fit any room. 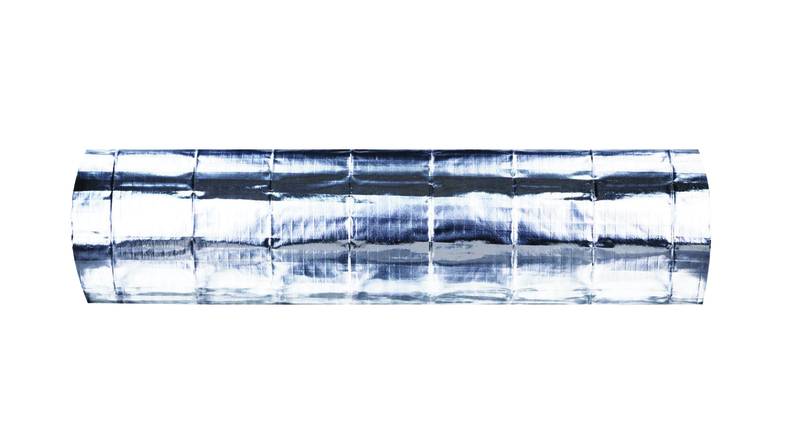 The ultra-thin (only 1/16"), non-adhesive foil rolls are safe and easy to install. Yielding 12 watts per square foot, the evenly spaced internal heating cable provides wall-to-wall warmth for your carpet (U.S. only), laminate, engineered wood, and floating wood floors. WarmlyYours is there from start to finish, helping you plan your project, offering 24/7 installation and technical support, and providing a 5-year No Nonsense Warranty for Environ� Flex Rolls. WarmlyYours TempZone� Roll Twin 120V 1.5 ' x 38' , 57 sq.ft. WarmlyYours TempZone� Roll Twin 120V 1.5 ' x 38' , 57 sq.ft. WarmlyYours TempZone� Roll Twin 120V 1.5 ' x 70' , 105 sq.ft. WarmlyYours TempZone� Roll Twin 120V 1.5 ' x 70' , 105 sq.ft. WarmlyYours Tempzone Bench Shower Mat 120V 18" X 2.7', 2.6 sq.ft. WarmlyYours Tempzone Bench Shower Mat 120V 18" X 2.7', 2.6 sq.ft. Heated shower floors are a possibility with these Shower Mats. Safe for wet-location installation, shower mats add an air of luxury to bathrooms. These mats are one-piece installations, and are available for both shower floors and shower benches. 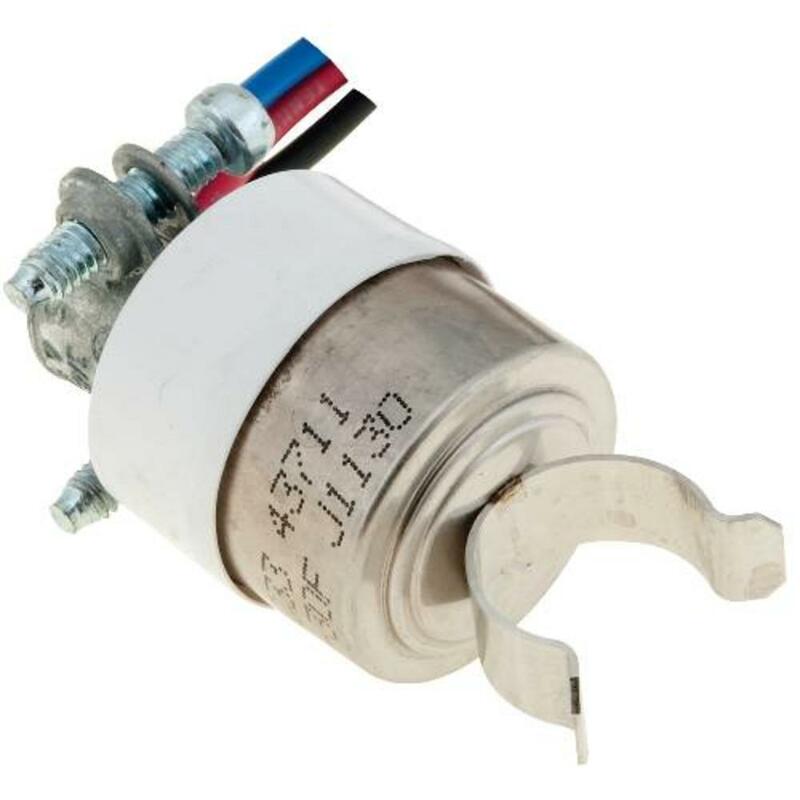 Each product is designed for fast and easy installation and includes a wire-free drain. WarmlyYours TempZone� Roll Twin 120V 1.5 ' x 48' , 72 sq.ft. WarmlyYours TempZone� Roll Twin 120V 1.5 ' x 48' , 72 sq.ft. WarmlyYours TempZone� Roll Twin 240V 3' x 43' , 144 sq.ft. WarmlyYours TempZone� Roll Twin 240V 3' x 43' , 144 sq.ft. WarmlyYours Environ Mat 120V 6 ' x 10' , 60 sq.ft. WarmlyYours Environ Mat 120V 6 ' x 10' , 60 sq.ft. Perfect for larger rooms and open layout floor plans, the WarmlyYours 240V 1.5 feet X 70.0 feet Environ� Flex Rolls may be cut and turned at 90� or 180� to fit any room. The ultra-thin (only 1/16"), non-adhesive foil rolls are safe and easy to install. Yielding 12 watts per square foot, the evenly spaced internal heating cable provides wall-to-wall warmth for your carpet (U.S. only), laminate, engineered wood, and floating wood floors. WarmlyYours is there from start to finish, helping you plan your project, offering 24/7 installation and technical support, and providing a 5-year No Nonsense Warranty for Environ� Flex Rolls. WarmlyYours Environ Mat 240V 5 ' x 15' , 75 sq.ft. WarmlyYours Environ Mat 240V 5 ' x 15' , 75 sq.ft. WarmlyYours TempZone� Roll Twin 240V 3' x 60' , 180 sq.ft. WarmlyYours TempZone� Roll Twin 240V 3' x 60' , 180 sq.ft. WarmlyYours TempZone� Roll Twin 240V 3' x 52' , 156 sq.ft. WarmlyYours TempZone� Roll Twin 240V 3' x 52' , 156 sq.ft.